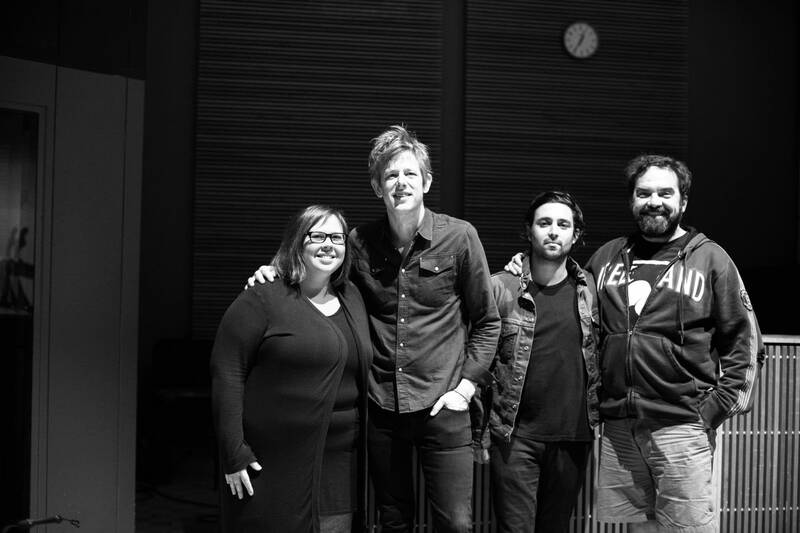 In town for back-to-back sold-out shows at the Palace Theatre in St. Paul, Britt Daniel and Alex Fischel of Spoon wandered over to The Current for a session hosted by Brian Oake and Jill Riley. 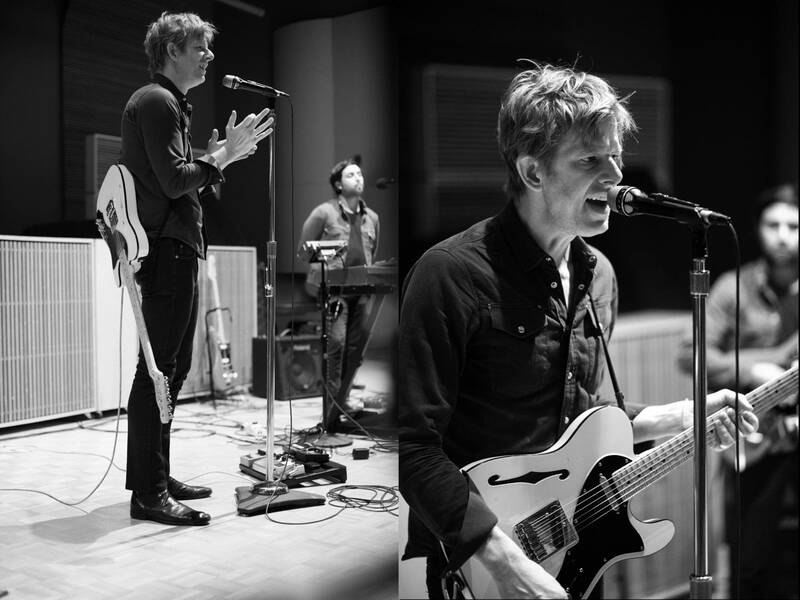 Daniel and Fischel played stripped-down versions of songs from Spoon's latest album, Hot Thoughts, as well as a song from 2014's They Want My Soul. 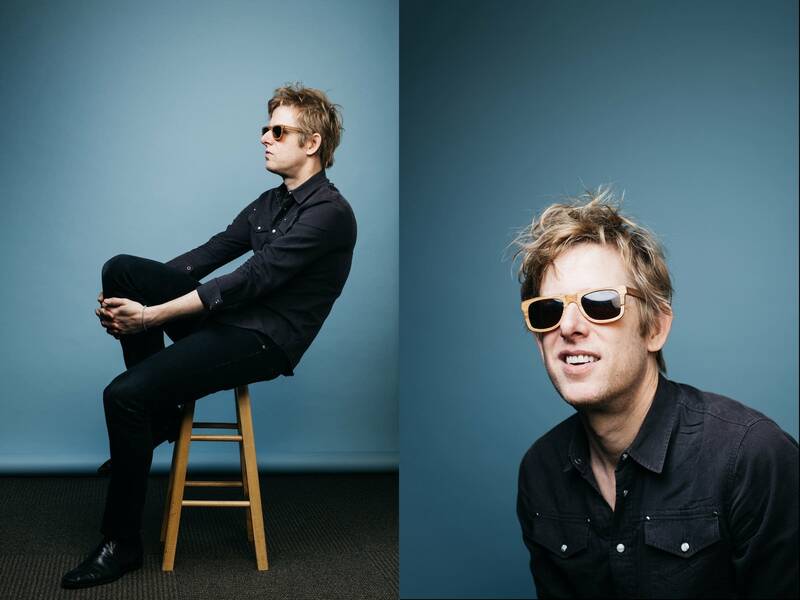 Between songs, Britt Daniel talked about how Hot Thoughts came together, and he also shed some light on what has made Spoon such an enduring band. 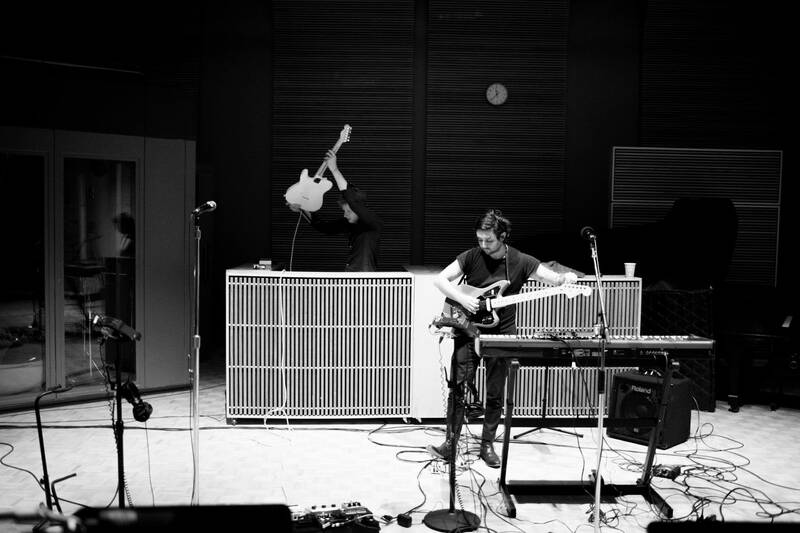 "With this record, we had 40 or so ideas that were kind of songs. When we had that many things to look at, we could definitely shape it. 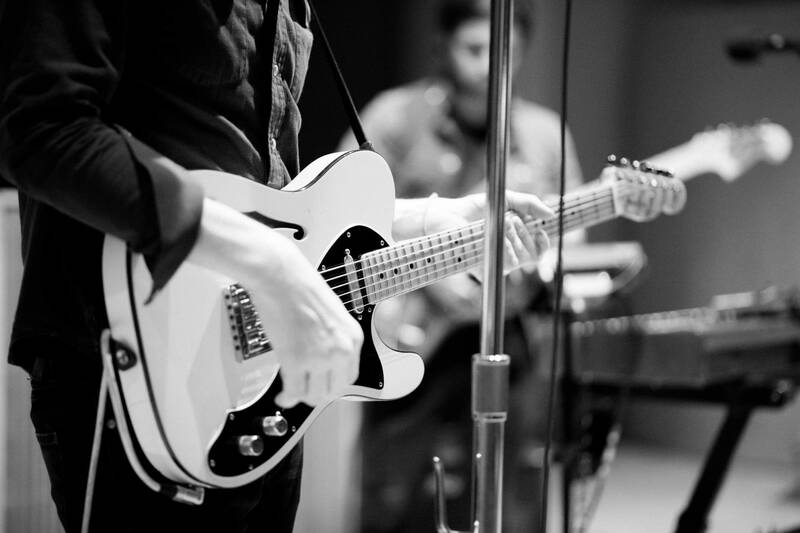 "There've been times I've been working on records where we've scrambled to get together any 10 songs. This time, there were more choices." "I wanted to start working with him because my friend Janet Weiss from Sleater-Kinney had done a record with [Fridman] and she told me what it was like working with him and I said, 'That sounds good.' And I was such a fan of some of the records he'd made, like there's that Low record, The Great Destroyer, which is I think is one of the greatest albums of that decade, and he'd just put out Embryonic by Flaming Lips which is my favorite Flaming Lips record, so I was kind of intrigued. "I think it's a good combo; I think it's a good thing to work with people that stretch your boundaries and do some things that we wouldn't normally have done. We always thought big-sounding records meant cookie-cutter, made-for-alternative-radio records. But [Fridman] has a way of making records that sound big, but the wheels are falling off. It's a good trick." "I always thought we used dance beats. When the first reviews or even mentions of the album came out, I started hearing 'dance rock' and I thought, 'Oh, that's cool.' I just thought 'Hot Thoughts' was a hit. I didn't know whether or not people would dance to it." "We just set our minds to, really. 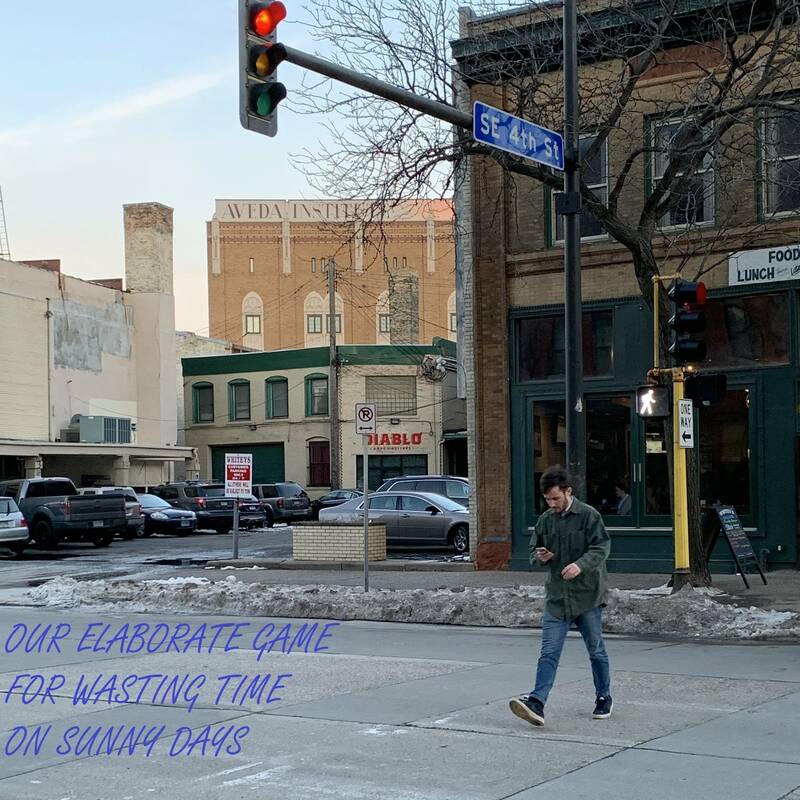 Whenever we make records, we go make it ourselves, we fund it ourselves, and then we figure out who wants to put it out. … That's just kind of the way we've done it. I just like to be thinking about, 'Does it feel good to me?'" "These [Palace Theatre] shows did sell out faster than any other ones, so that means something." "When I look back on the touring we did on the last album, some of my favorite shows were in Fargo; Missoula, Montana; Oklahoma City. For some reason, those kind of places — Madison, last night, was insane — it's not the pressure you would feel in a place like New York City, and everybody's super psyched to be there. It's a good time." The first two songs are from Spoon's 2017 album, Hot Thoughts, out on Matador Records. 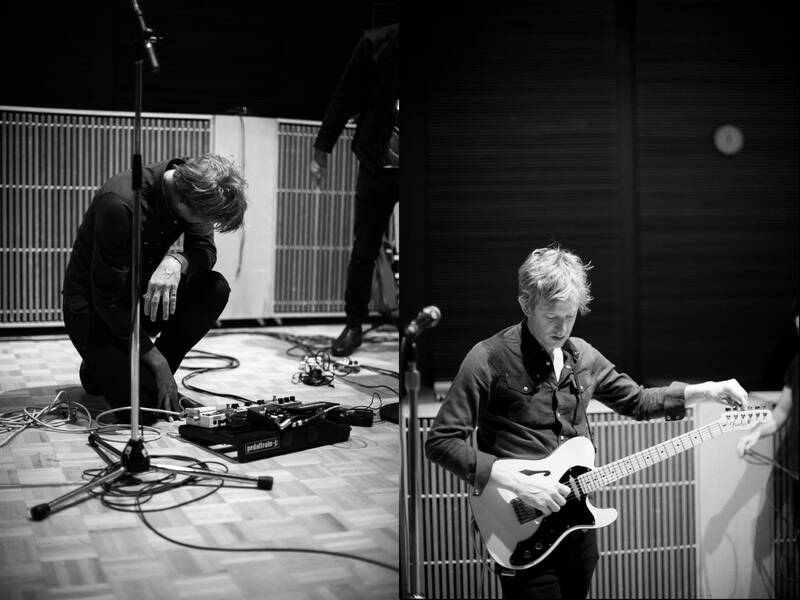 The third song is from Spoon's 2014 album, They Want My Soul, available on Loma Vista/ANTI- Records. Album of the Week: Spoon, 'Hot Thoughts' Spoon's ninth studio album, 'Hot Thoughts,' is our Album of the Week. 'The band from Texas delivered a dang good record,' writes Mary Lucia. 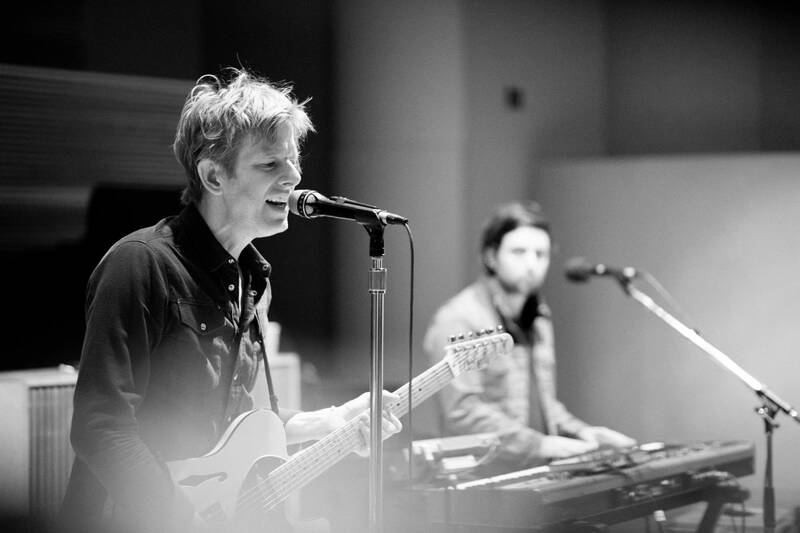 DJ Pick of the Week: Spoon, 'Can I Sit Next To You' Mary Lucia has the DJ Pick of the Week for March 13, and she has selected "Can I Sit Next To You" by Spoon. 'The second single from the forthcoming 'Hot Thoughts' finds its snaky way into my heart in the same way the groove and funk of 'I Turn My Camera On' did,' Mary writes. Read more and check out the acclaimed video that accompanies the song. 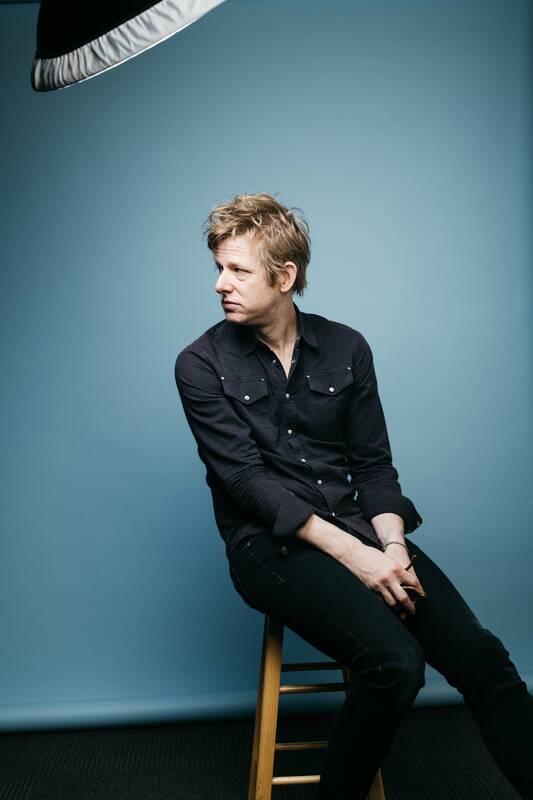 Watch Spoon's strange new video, 'Can I Sit Next To You' The new song from Spoon first appeared as unidentified instrumental music between segments on 'The Late Show with Stephen Colbert' and during boarding on American Airlines planes. 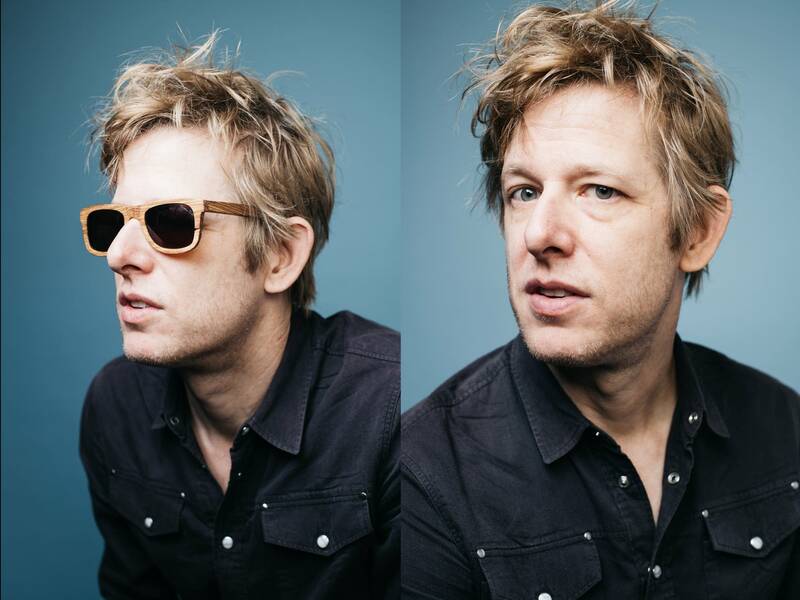 'Can I Sit Next to You' is from Spoon's forthcoming album, 'Hot Thoughts,' due out March 17. Theft of the Dial: Britt Daniel and Rob Pope of Spoon When they were in town to play a show at the State Theatre in Minneapolis, Britt Daniel and Rob Pope of Austin, Texas, band Spoon stopped in to The Current's studios to record a Theft of the Dial with host Jill Riley. 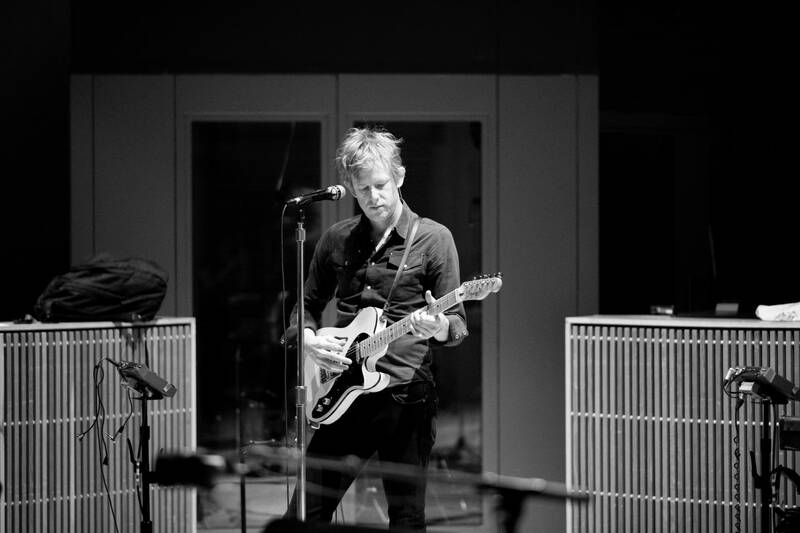 Spoon performs in the Current studio Spoon formed in Austin Texas in 1994 and released their debut CD, Telephono in 1996. Their sound and style were immediately compared to Sonic Youth and Pixies. 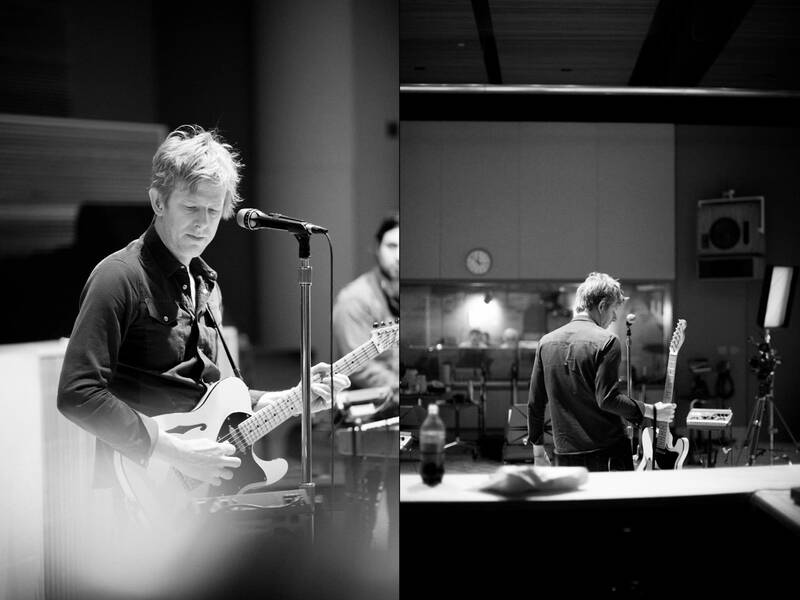 Spoon's latest project is Ga Ga Ga Ga Ga, named after a melody from one of the album's songs "The Ghost of You Lingers." 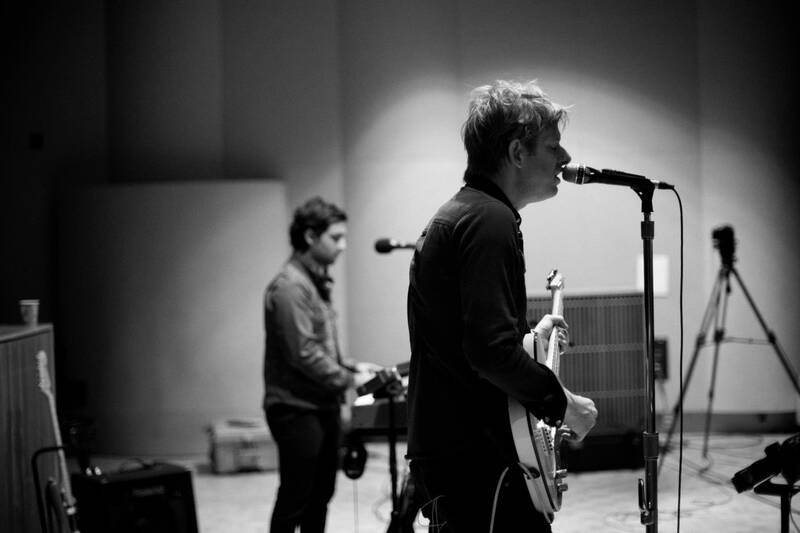 Spoon performs live in The Current studios According to music aggregator Metacritic, Spoon are the best band of the 2000s, which is nothing to sneeze at. 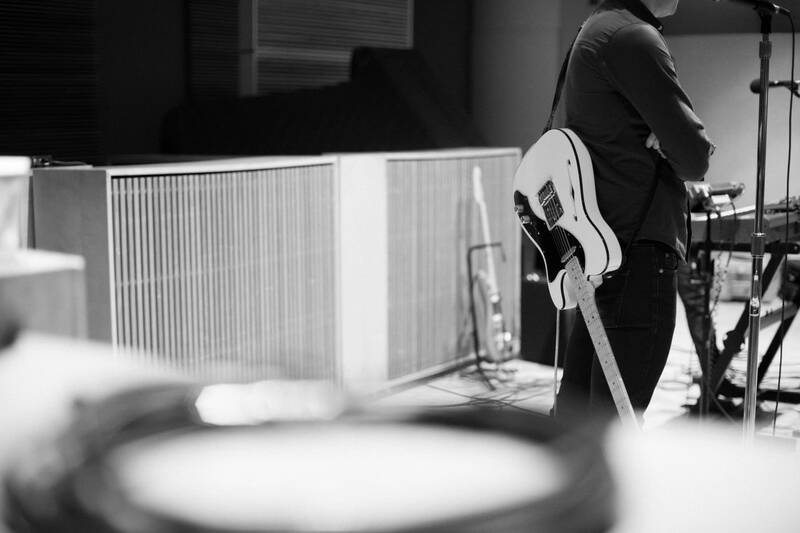 Their excellent new record, "Transference," keeps the Austin four-piece's rock revival tone while channeling lyrical inspiration from frontman Britt Daniel's personal life.